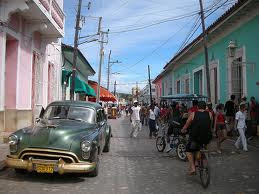 Baby Steps or Giant Leaps in Cuba and the Caribbean? Latin America and the USA. Arabic, International English, English for Africa, and Spanish. * I enjoyed meeting with people and ministry groups that partner with us. Outreach from us to you! Mexico, Honduras, Cuba, and the USA. Requests come in weekly for teaching tools. 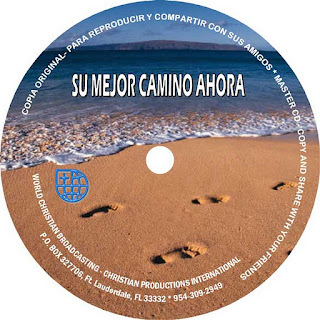 Do you have a Spanish speaking friend you would like to share Christ with? Su Mejor Camino Ahora, A Better Way Now! People have enjoyed listening and sharing this CD so much that they are making copies and sending them to their friends and families in their homelands in Latin America. WINB 9.265 kHz shortwave broadcast. Monday night at 6:00-7:00 PM EST Streaming On-line: www.winb.com Invite your friends to listen! 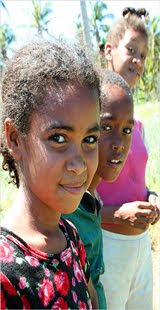 KNLS World Christian Broadcasting begins transmitting from Madagascar, covering Latin America in 2012, Lord willing!